Thank you for this wonderful blog. 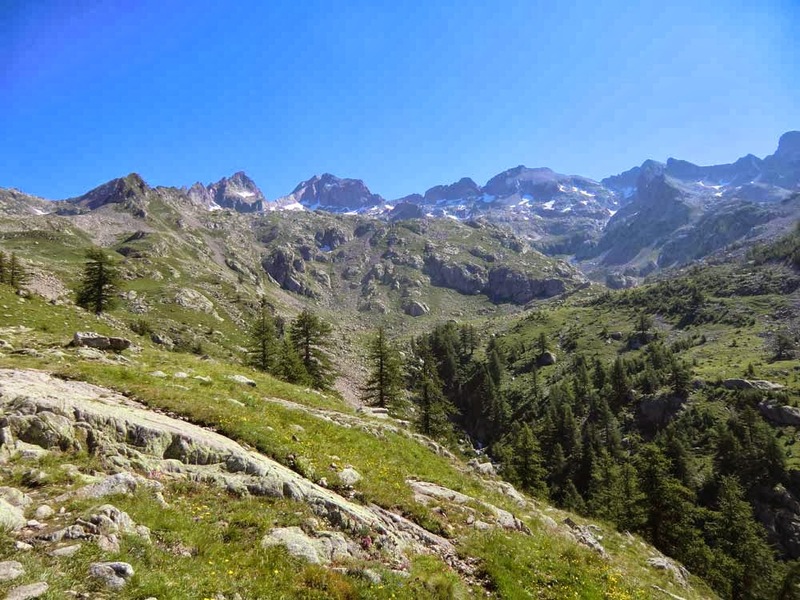 My family used to own the house called 'La Salce', which is at the end of the road (track) from St. Catherine, and below the Col de La Coulette. It's the last house before you get to the wooden bridge that crosses the river that flows down into Ste. Catherine. I would love it you could post any pictures of this area. We had the house for a decade, and sold it in around 2006. We climbed up and over La Coulette many times. I'm living in South Korea now, but your blog makes me want to go back!